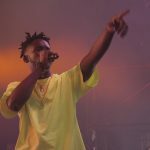 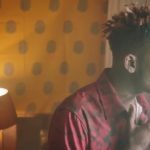 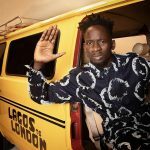 Here is “Attention” by Mr Eazi coming from his latest “Life Is Eazi: Lagos To London” EP. 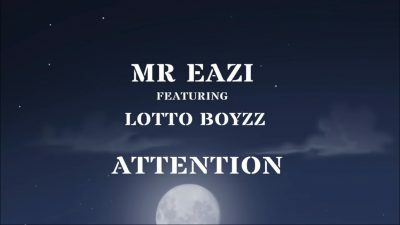 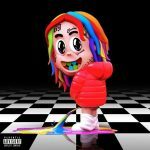 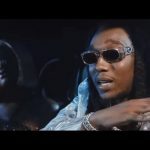 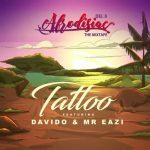 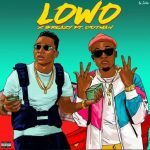 “Attention” featuring Lotto Boyzz is an Afro-pop vibe that rides on an enriched percussion beat. 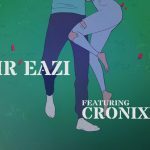 Mr Eazi’s effort on the Lagos to London EP is quite commendable as all the tracks in the compilation perform beyond average. 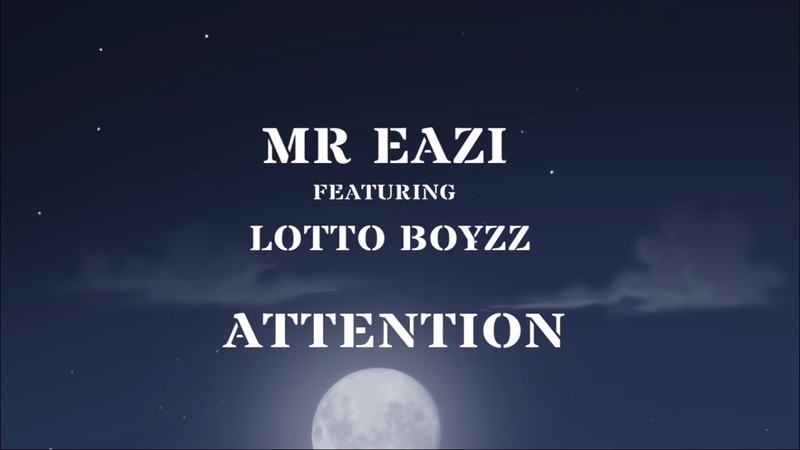 Attention is another jam to rock from the EP.